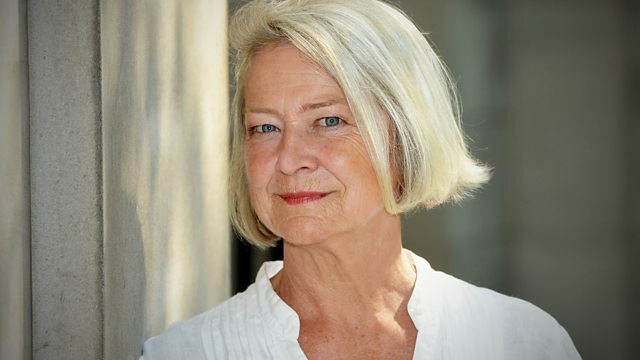 Kate Adie introduces correspondents' stories. This week Mark Lowen is reminded of his days in the Balkans as he talks about history to people in Crimea; three years after the start of the uprising in Syria, Lina Sinjab catches up with those who once had so much hope; Sue Lloyd Roberts hears how a religious sect that believes in Aliens and the pursuit of pleasure is trying to help victims of female genital mutilation in Burkina Faso; In Serbia, Guy de Launey tells us how a political double-act could be replaced by Superman; and Tara Isabella Burton explains why chickens should avoid the Wing Bowl in Philadelphia. BBC correspondents take a closer look at the stories behind the headlines.